Aerospace Alloys, Inc. is a specialized metal service center and machine shop that provides value added services such as abrasive waterjet cutting, milling, turning, EDM, laser part marking, kitting and inspections. 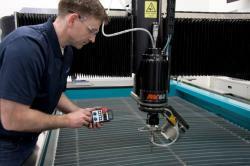 We are P&W LCS certified as well as AS9100 certified. 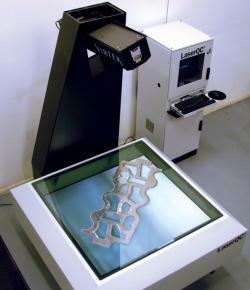 Laser inspection and reverse engineering. 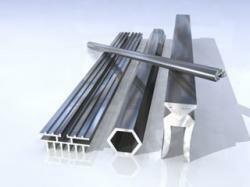 Custom aluminum extrusions -- small runs! Sampling of products that we manufacture.